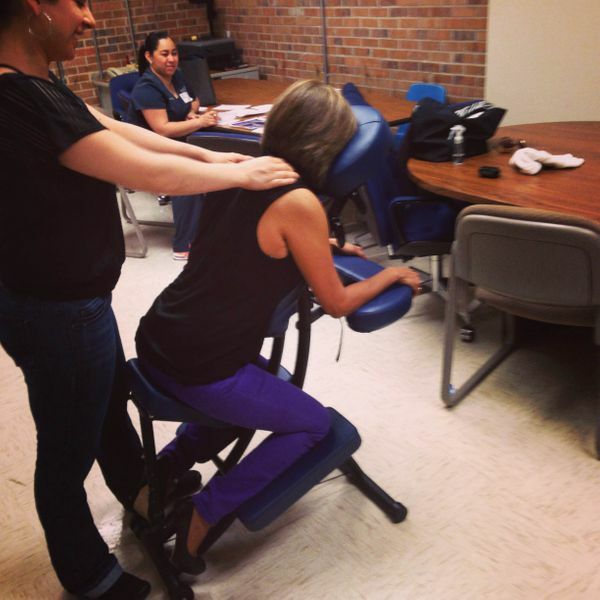 Day 139: Free massages today! Today we had a group of professional masseuses come to campus for a few hours and give 10-15 minute massages to the faculty and staff. Even though didn't get the chance to get one, I hope everyone that did feels a lot better now!